What is LUT and how to add 3D LUTs to a video? Customize you home video with stunning 3D Luts effects. Take use of Temperature, Tint, Lights, 3D Luts, Vigmette and more. Various filter and overlay effects to touch up your video. Now, there is a lot that goes on in the film industry. 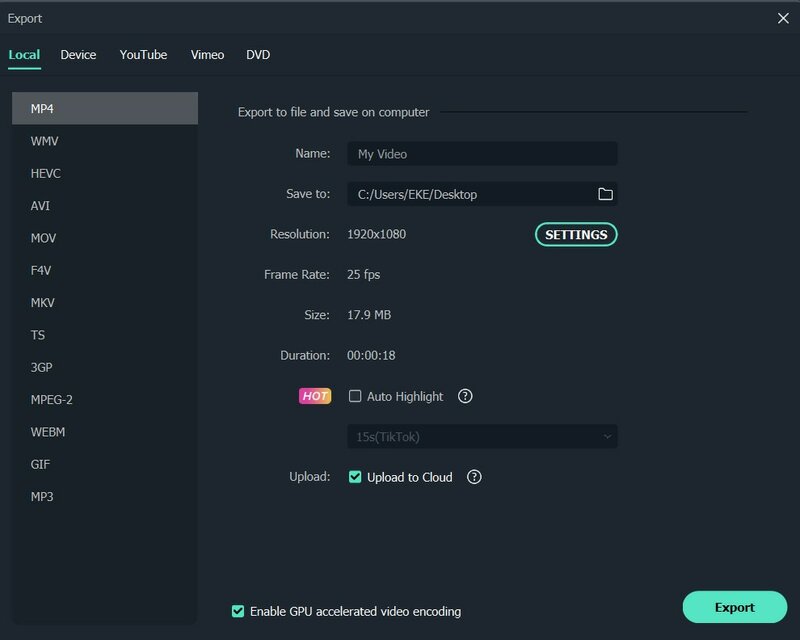 If you want to be able to edit your own videos, you might want to add a 3D LUT. A LUT or a look up table as it is overly known is used in order to calculate the correction of a color. It's basically designated to provide you with an overview of how the production is going to look when spread on the big screen. Now, keep in mind that every single movie or show that you watch on TV or in a theatre is going to have a particular look. This look is going to be initially colored with a cast – for instance, it could be blue in order to emphasis on the cold or amber if you want to place an emphasis on the warmth. Of course, there are many other colors which are used to place the significance on a certain detail or emotion like happiness, fear, love, hate, and whatnot. However, a 3D LUT is designated to take the color cast and move it to a new level entirely. It is designed to provide the video with a great and rather wonderful boost of colors. You can get the image to look completely different as compared to the rather traditional adjustment of the layers. It's convenient, and it provides a tremendously appealing outlook. 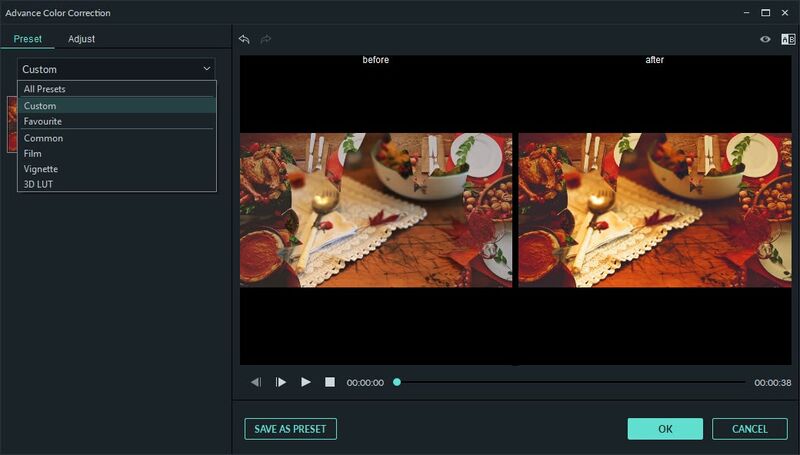 If you want to add the 3D look up table to your video, you would first have to download a comprehensive piece of software which is going to facilitate the process. There are quite a few different options available on the market, which are going to be perfect for your 3D look up table. For instance, the DaVinci Resolve is a program which is definitely a convenient one. However, you might be required to have a bit of experience in renditions of the kind which might not be appealing to a person who's just trying to kick in a better version of his last homemade video. 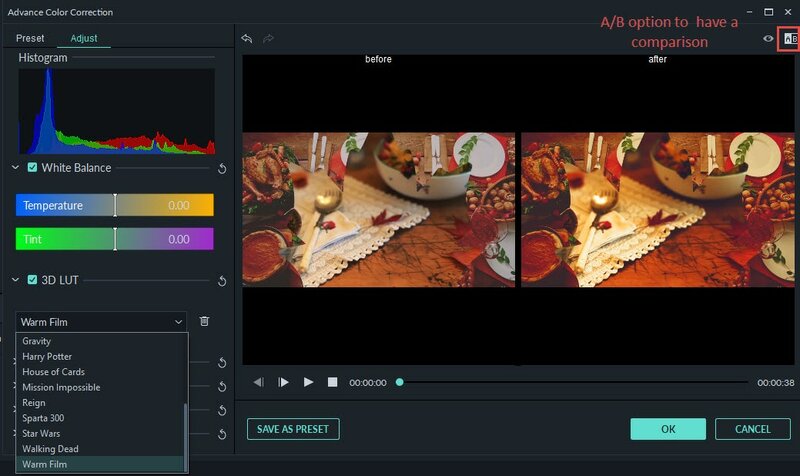 That's why we would like to recommend video editing software which is going to allow you to conveniently add a 3D look up table without assuming any kind of previous knowledge – the Wondershare Filmora9 (Latest version 9). 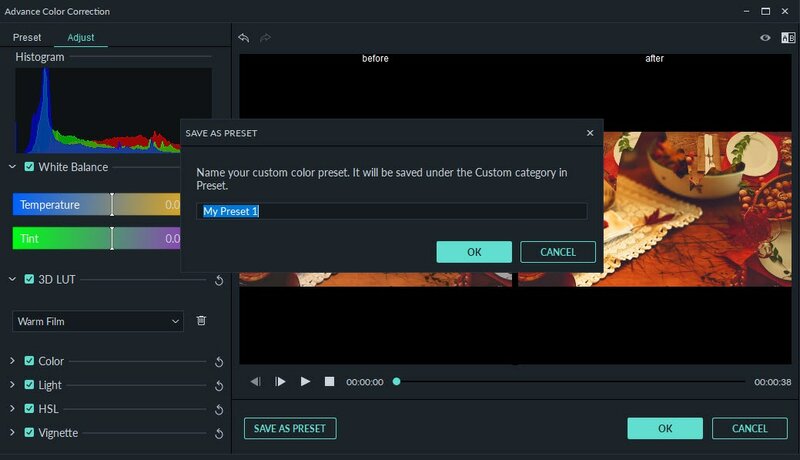 It is quite comprehensive, easy to use and it's going to allow you to add effects such as Game of Thrones, Walking Dead, Harry Potter, House of Cards and others of the kind, which is pretty cool, to be honest. Now that we've covered the software let's take a look at the process itself. 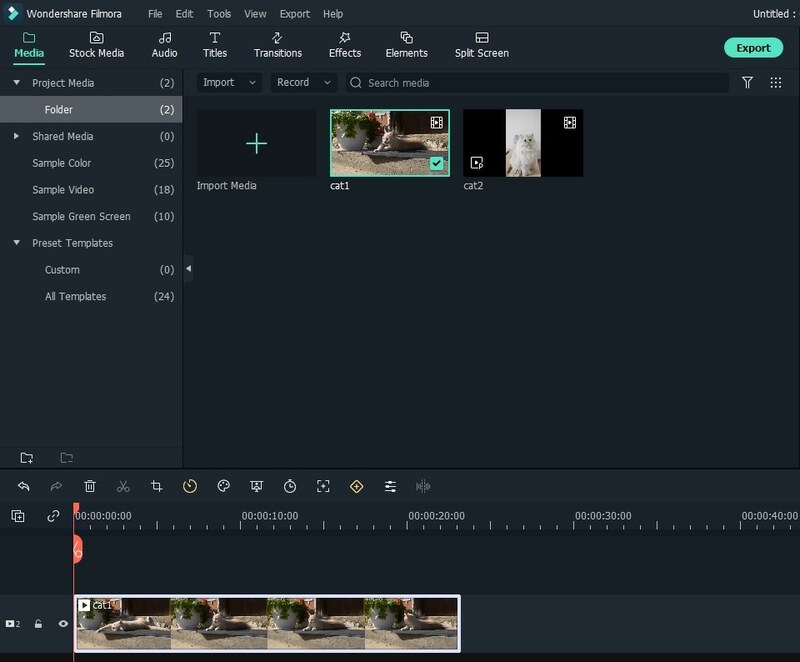 You would obviously have to import the video in order to get it redesigned with Filmora. Nevertheless, the software makes it pretty easy for you to do so – there is a drag and drop option that you can take advantage of. Click on the "Advanced Color Tuning" tool in order to get into the menu and see the details that you would need to account for upon applying the special effects. This is when you choose the special effect that you would want to implement. The A/B option which is located on the right corner of the software is going to provide you with the chance to compare the effect before and after its application. You can also adjust quite a few things using the software such as Color, light and add different effects for the 3D look up table. You can also use additional resources available online and implement them with the software. Note: You can adjust the Color, Light, HSL, even add Vignette effect for this 3D LUT, and you can save the adjustment as preset for future use. After you are happy with your results, all you need to do is hit the "Save" button, and you are good to go. You can also share it with friends on different social media if you feel like it. As you can see, there is nothing complicated about using a 3D look up table but it's something that can make your video look a lot more vivid, natural, explicit, and exclusive – you name it. If you truly want to come up with a great video, adding a 3D LUT is definitely taking it to the next level. When I try to apply the LUT in the latest version of the program, it doesn't work. the video goes bonkers and the color looks all over the place. the LUT works with the previous version though.